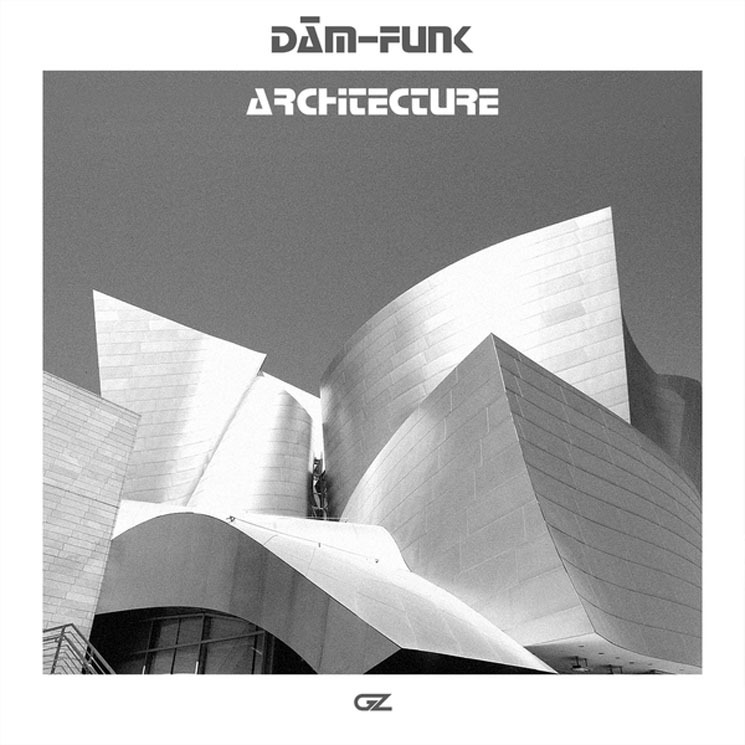 Picking up where 2016's Architecture left off, this four-track sequel is "modern funk" auteur Dâm-Funk's second foray into house-influenced grooves, and it's a more cerebral affair than its predecessor. That's not a bad thing either, since the synth and electro-clap-soaked soundscapes from the man born Damon Riddick have never been more alluring. Dâm's one-time partner Snoop once sang of "Sensual Seduction," and opener "Don't Give Up" has that in spades: an up-tempo slice of soulful house iced with cosmic synth lines and tasteful, jazzy piano that glides effortlessly for five minutes.